A Rich History. An Even Brighter Future. Balancing vision and innovation with experience and integrity, Lerner has been at the forefront of commercial real estate in the Washington area for over 60 years. Founded by Theodore N. Lerner in 1952, Lerner is a best-in-class real estate developer and property manager, with a diverse, award-winning portfolio of office, residential, retail, hospitality and mixed-use properties. Since the delivery of Tysons Corner Center and Wheaton Plaza in the 1960’s up to the present day, no other company has done more to transform and define the landscape of metropolitan Washington than Lerner. The company’s future is even more compelling, with a wide range of market-defining projects in its robust development pipeline. Odds are that every adult in Washington has lived, worked or shopped in a building developed by Ted Lerner. 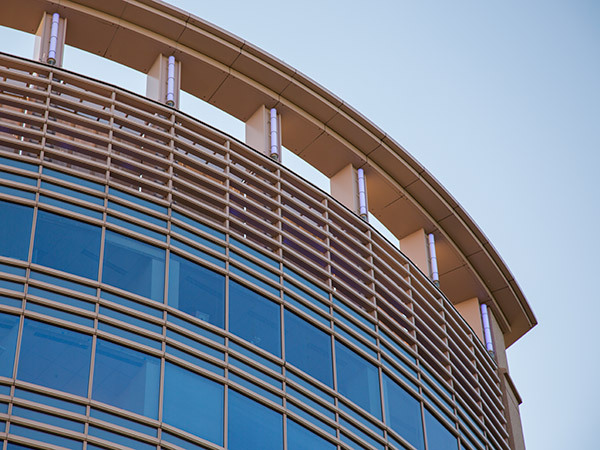 As a vertically-integrated commercial real estate company, Lerner has extensive expertise in all phases of the development and ownership life cycle – from planning and design through development and property and asset management. The company’s willingness to embrace modern concepts and new technologies, ability to foresee whole new cities where little yet exists and unwavering commitment to building enduring properties that stand the test of time are all Lerner hallmarks. 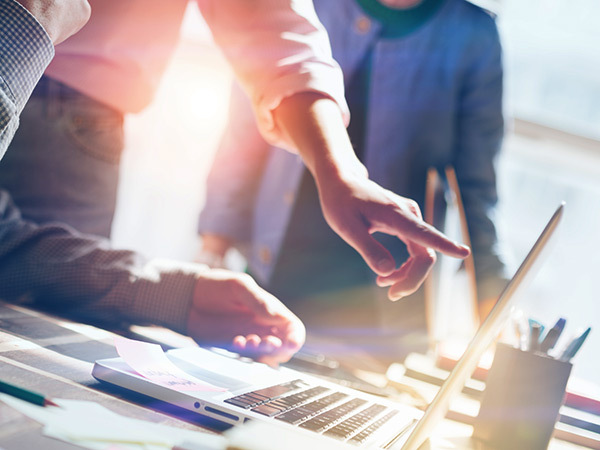 Armed with unparalleled vision and ingenuity, the company applies its specialized skills and knowledge to develop and maintain dynamic communities where people live and work, and businesses thrive and mature. From acquisition through planning and entitlements, Lerner has an unmatched track record of turning vision into reality. Lerner collaborates with world-renowned architects and best-in-class project teams to create innovative, timeless designs. The company’s expert in-house development and construction management groups ensure that every project is built to Lerner’s uncompromising standards, on-schedule and on-budget. As a multi-generational owner, Lerner has a fundamental interest in maintaining every property to the very highest standards, and the company is renowned for its stability and unsurpassed management services. Lerner’s financial expertise, superb capital markets relationships and unmatched operational capabilities ensure that the value of every asset is optimized. Ted begins his real estate career as a broker selling homes. With a natural instinct for sales and a creativity that leads to innovative concepts such as model homes and centralized sales offices, he builds a highly successful business that sells thousands of homes each year. Ted Lerner establishes T.N. Lerner and Co. with a $250 loan from his wife Annette. Ted is invited by local developer Isadore Gudelsky to lead the development of Wheaton Plaza. Wheaton Plaza opens as the largest shopping mall in the Washington, D.C. area and the sixth-largest in the country. It is the first suburban mall in Montgomery County, Maryland, one of the wealthiest counties in the country. Ted begins to acquire hundreds of acres of land in Northern Virginia in a place called Tysons Corner. At the time, Tysons Corner is nothing more than farmland and a general store, with the Capital Beltway project not yet completed. Today, Tysons is the premier retail concentration in the region, as well as the 12th largest commercial market in the country and the 4th largest on the East Coast. Tysons Corner Center opens as the largest shopping mall in the Washington area, becoming what is still one of the most prominent and successful shopping centers in the country. The mall was the site of the first Bloomingdale’s department store in the Nation’s Capital, as well as the first Nordstrom outside of the West Coast and the first Apple Store anywhere in the world. Ted starts to build residential apartment communities throughout the Washington metropolitan area, which continue to be a highly important part of the Lerner real estate portfolio. 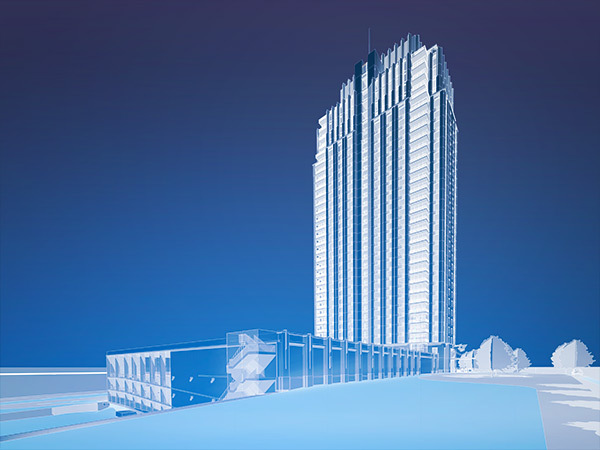 Lerner’s vision for Tysons II, a 117-acre master plan, builds upon the tremendous success of Tysons Corner Center with the creation of a high-end mixed-use environment comprised of retail, hospitality, office and residential uses. 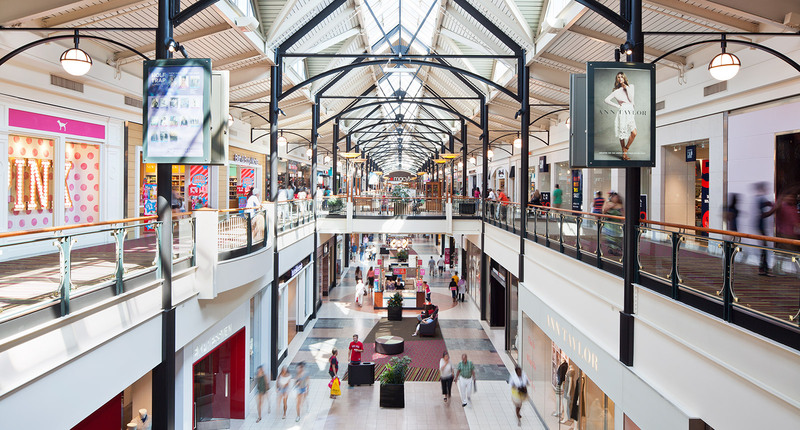 Ted partners with friend Albert “Sonny” Abramson, a prominent local developer and founder of The Tower Companies, to open Landover Mall in Prince George’s County, Maryland. Lerner and Tower open White Flint in North Bethesda, Maryland, a shopping mall serving the highly educated and affluent Bethesda and Rockville markets in Montgomery County. Lerner and Tower open Washington Square, a one million square foot office and retail landmark in the heart of Washington’s Central Business District that remains one of the premier trophy assets in the Nation’s Capital. In partnership with prominent local developer Albert H. Small, Lerner opens the Greenbelt Hilton and Towers Hotel (currently the Greenbelt Marriott). Today, the Lerner Hospitality portfolio includes five hotels in Maryland and Virginia, with additional hotels planned in the company’s development pipeline. In partnership with Homart Development Company, the former real estate subsidiary of Sears Roebuck, Lerner opens Tysons Galleria in Tysons II. The Galleria quickly establishes itself as the premier luxury shopping destination in the region. Lerner acquires thousands of acres near Washington Dulles International Airport in Loudoun County, Virginia. At the time, Loudoun County is a primarily rural area defined by vast expanses of open countryside, but today it is one of the wealthiest and fastest growing counties in the country. Lerner completes 1650 Tysons Boulevard, the first of what are currently five trophy office towers in Tysons II. 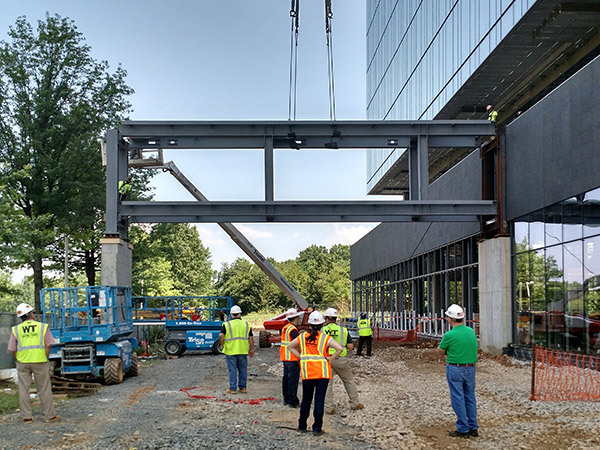 Today, there is nearly 2 million square feet of Class “A” office space in Tysons II, in addition to Tysons Galleria and The Ritz-Carlton Hotel, with an additional 4 million square feet of development still to come. Chelsea Piers Sports & Entertainment Complex opens in New York City, in which Lerner is a founding investor. Lerner creates the Dulles Town Center master plan on 554 acres of land in the heart of Loudoun County, strategically located at the intersection of Routes 7 and 28. The master plan envisions a compelling mix of retail, hospitality, office and residential uses. In partnership with CIGNA, Lerner opens Dulles Town Center, a 1.4 million square foot shopping mall that is the only super-regional shopping center in Loudoun County. Lerner opens Fallsgrove Village Center, a highly successful 150,000 square foot community shopping center in Fallsgrove, a 257-acre master-planned development in Rockville, Maryland. Lerner would subsequently build two Class “A” office buildings and the Hilton Garden Inn and Homewood Suites Hotels in Fallsgrove, with additional office buildings planned. The Lerner family purchases the Washington Nationals Baseball Club and begins to transform the organization into a model of franchise excellence, both on and off the field. Lerner completes 20 M Street, a LEED® Gold office building in the heart of Washington’s vibrant Capitol Riverfront District. Nationals Park, a state-of-the-art ballpark that is the first major sports stadium in the country to be LEED® Certified, opens as the home of the Washington Nationals. The Lerner family worked closely with the District of Columbia in the construction of the ballpark. 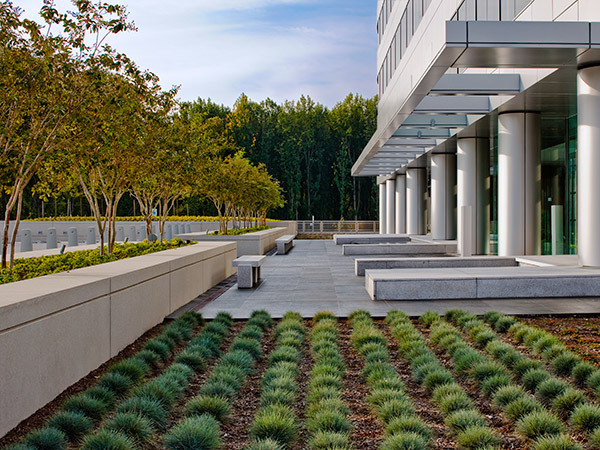 Lerner and Tower complete 2000 Tower Oaks Boulevard in Rockville, Maryland, the headquarters for both companies and the first LEED® Platinum office building in the Mid-Atlantic region. The Washington Nationals win the National League East Division. The Washington Nationals Dream Foundation opens the Washington Nationals Youth Baseball Academy, a world-class facility providing inner city youth with the opportunity to develop their baseball skills while fostering their academic and social development. Lerner completes 1775 Tysons Boulevard, the fifth trophy office tower in the Tysons II master plan and the first LEED® Platinum office building in Tysons. Lerner completes Windmill Parc, the latest apartment home community in Dulles Town Center, which is now home to over 1,400 residential units as well as a Courtyard By Marriott Hotel, The Corporate Office Park at Dulles Town Center and the super-regional shopping mall. The Ballpark of the Palm Beaches officially opens as the spring training facility for the Washington Nationals and Houston Astros. This state-of-the-art, two-team facility features an inviting six-field complex for each team and offers a fan-friendly layout with a 6,500-seat stadium as its centerpiece. Lerner’s portfolio consists of over 20 million square feet of commercial real estate, as well as thousands of apartment units and five hotels. The company’s development pipeline includes numerous large-scale projects in Fairfax, Loudoun and Montgomery Counties, in addition to the District of Columbia. The Lerner family is the proud majority owner of the Washington Nationals Baseball Club. As long-time Washington area residents and honored stewards of the national pastime in the Nation’s Capital, the entire Lerner family is committed to franchise excellence, both on the field and off. The team – winners of four National League East Division titles since 2012 – is buoyed by a talented roster, a strong farm system and the positive “Natitude” of its many fans.